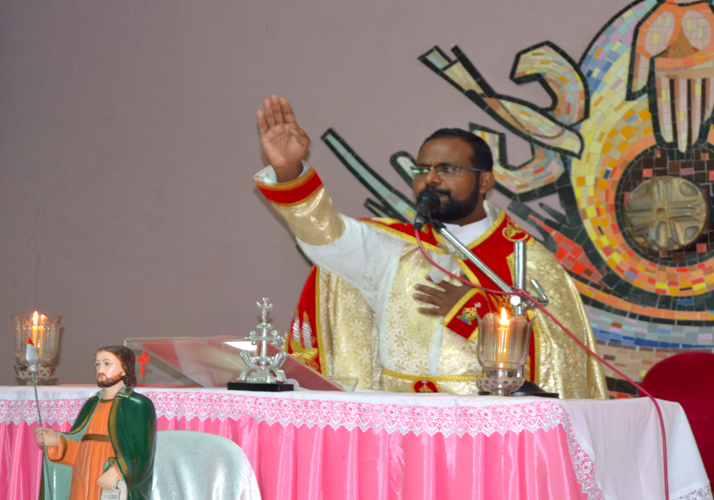 Community celebrated the feast of St. Thomas with lot of reverence. Fr. Xavier celebrated the Eucharist and the community organized a volleyball match as part of the celebration of the feast.